Botanical Embrace focuses on creating nurturing and harmonious homes. 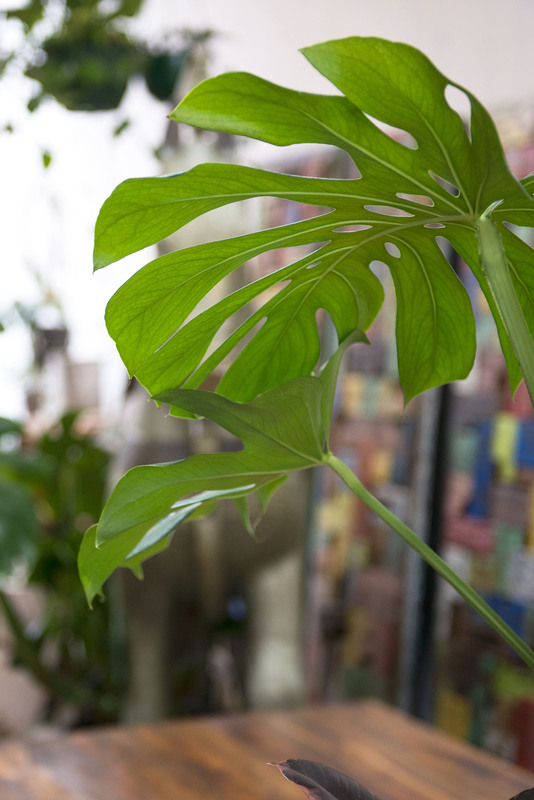 Our plant styling results in beautiful environments for people & clients to come together to enjoy & feel connected. Let us help you embrace a green sanctuary for your indoors too. We are here to help provide styling assistance for you to achieve a collection of stunning pieces that give you a sense of feeling calm and nurtured, even if you only have a balcony or room for indoor hanging plants. We provide beautiful pots, plants & bespoke vintage pieces. Make an appointment for Botanical Embrace to come and help you transform your space so you can be embraced by our collection. 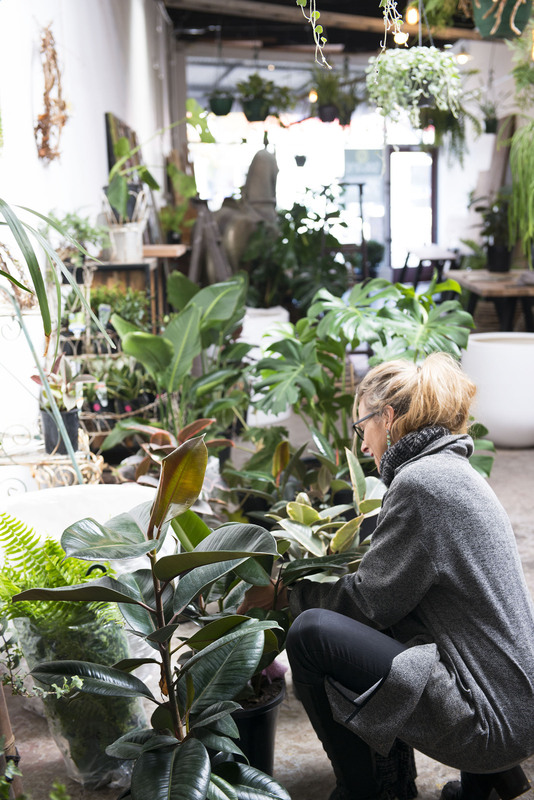 If you are selling your home, Botanical Embrace offers a special plant styling package tailored specifically for you and even provides care for the plants to make this time as stress free as possible. 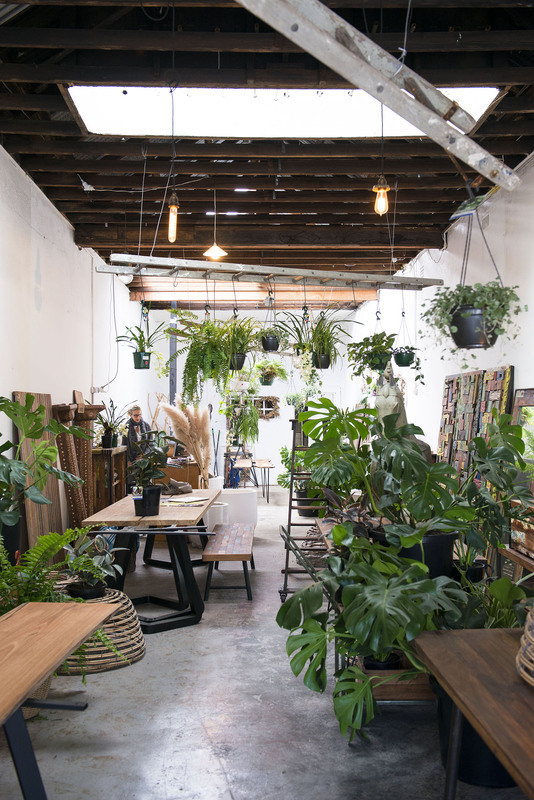 Call us for an appointment – we charge $150 within Melbourne Metro for on-site styling advice to match the perfect plants to your environment. We bring a folio of our work for you to select from and provide a no-obligation quote to style your space. We offer sale and delivery of indoor plants & pots. Be embraced by our collection.